The Horror genre recently lost another one of its icons. 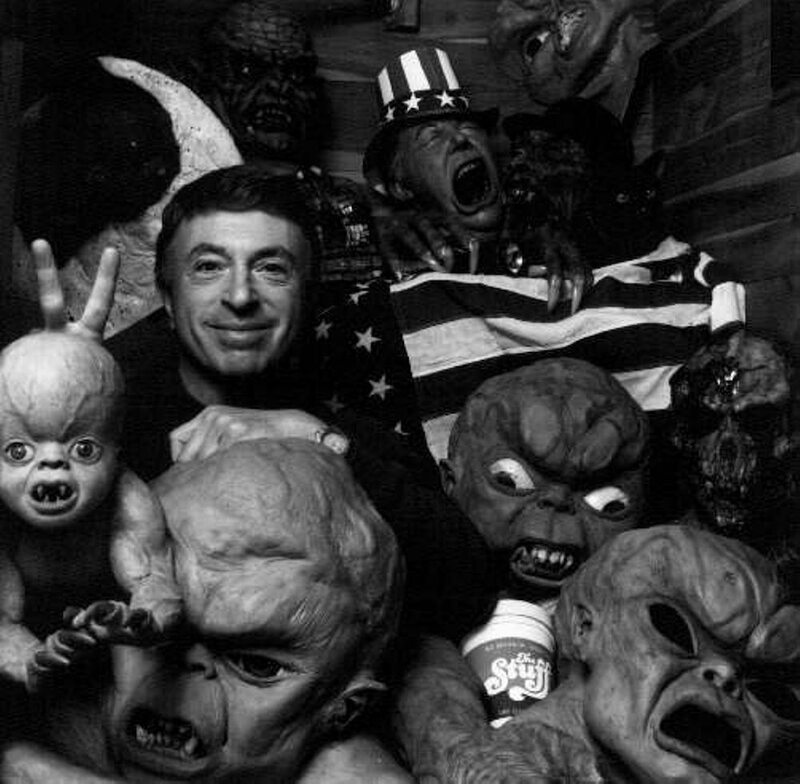 On the 23rd March Larry Cohen sadly passed away but he left behind an amazing legacy, one that some film makers can only dream of having. 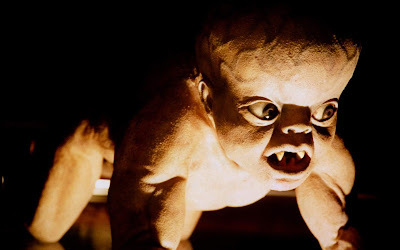 I can still remember my introduction into the world of Larry Cohen, we had a corner shop that also served as an illegal video rental shop, these were quite common in the UK during the 1990's. It was here that a pre-teen me saw a video cover for a film called "The Stuff", It certainly had my interest. 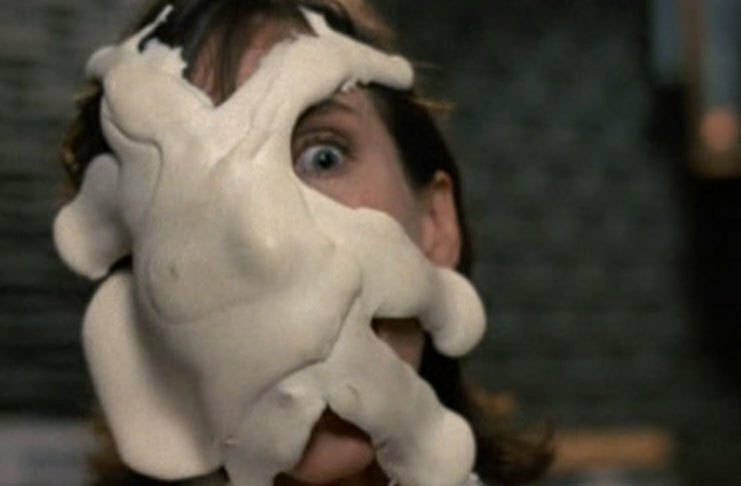 As someone who was not long discovered the world of the Horror genre it was all new to me, I was wide eyed and curious about it all. I paid to rent the video for the night (the guy never bothered with age checks) and headed home in anticipation of what this mysterious VHS had in store for me. I remember laughing, laughing a lot and also being shocked in certain scenes. When it was all over I rewound the tape and watched it again (I was definitely getting my moneys worth) and I enjoyed it even more the second time around. This didn't happen a lot but when it did it was usually a newly discovered Horror film. 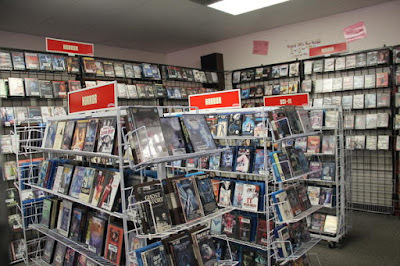 I always enjoyed reading the back of the boxes of films and had recently started paying attention to the end credits, nothing unusual there but what I had also started doing was making notes of who directed what film, which actors did I enjoy in it and so on. This way I knew who and what to look out for in the future. Now what you have to remember here is this is pre-internet days, so I couldn't just google everything, I had to dig around and do my own research. 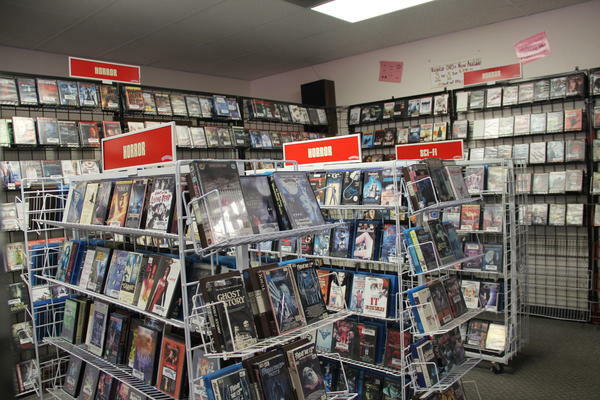 I could and would spend hours in video shops, I'm sure I annoyed a lot of staff but these places were a goldmine to me and I'm pretty sure I read near enough every box in there. Armed with my notes I found two more films directed by Larry Cohen, one called "It's Alive" and another that I was extremely excited for called "Maniac Cop" which featured a new actor for me that I had really enjoyed, a guy on my list called Bruce Campbell who had terrified and entertained me in "Evil Dead". 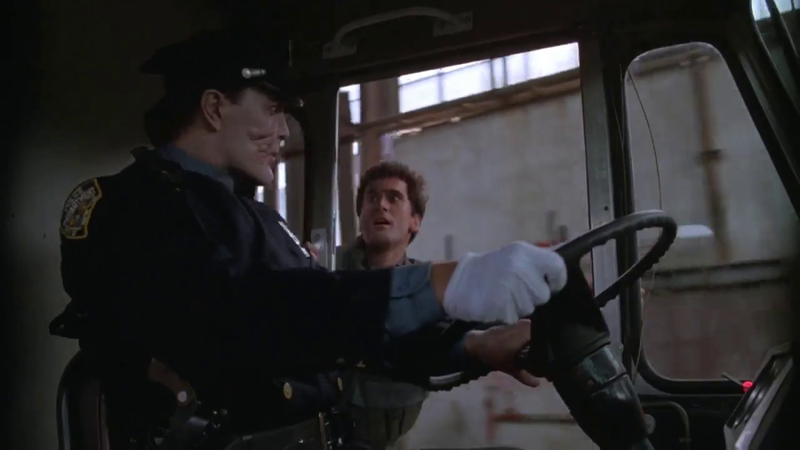 I have to say that I enjoyed "Maniac Cop" more than "It's Alive" and admittedly I didn't enjoy the "It's Alive" sequels much but these films served a big purpose, they helped set me on a path that I have followed still to this day. 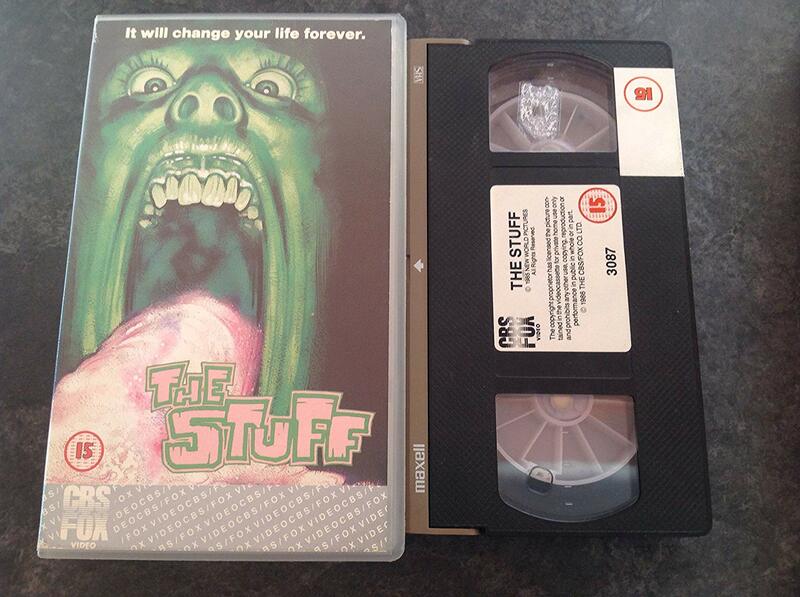 It helped strike my passion for b-movie Horror and cult films. I still have that passion to this day and I like to think it was these early influences that guided me in that direction and I still have a huge fondness for them, when I re-watch them I often smile at the remembrance of those early days and the experiences I had with these films. When the news broke that Larry Cohen had died the Horror community wept, and understandably so. The experiences that I had were also the same for many others ans Cohen was a beloved figure by many, if you want evidence of that you only need to do a quick search to see the abundance of memorial posts made for him. 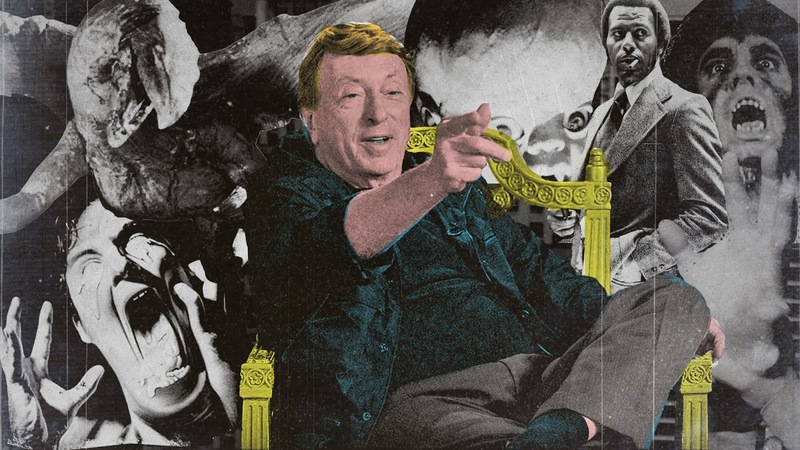 He has left an amazing legacy and the great thing is, is tht he leaves us with those films we all enjoyed so much, continue to enjoy and get to share with the younger generations who are looking for their gateway into the Horror genre.